Home Amazing Does Buried Treasure Still Exist? Yes! 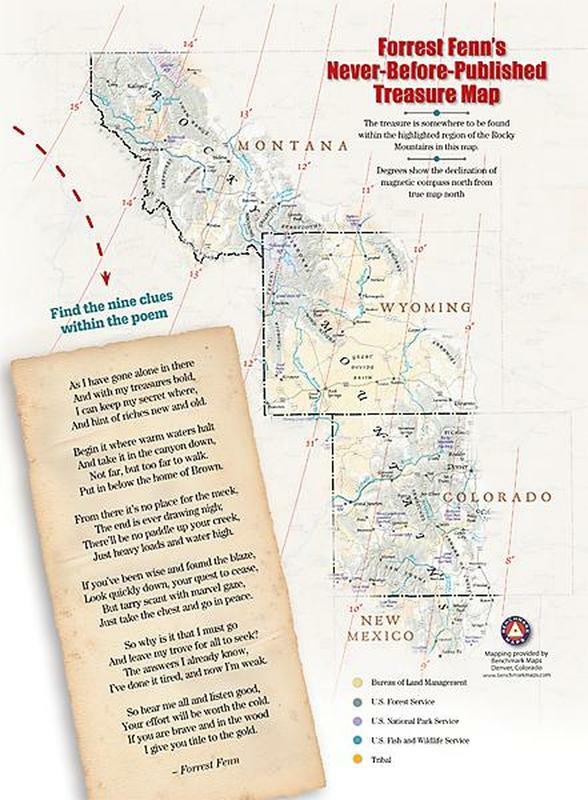 We’ve all seen treasure maps, especially in movies like City Slickers starring Billy Crystal and Jack Palance, where they find an old crinkled yellowed map supposedly showing them where treasure lay buried. Real buried treasure still does exist to this day, but before you go clambering for your compasses, shovels and suitcases, make sure you are indeed seeking real buried treasures and not falling into a false sense of reality. According to reports, there's still a lot of buried treasure out there to be found. 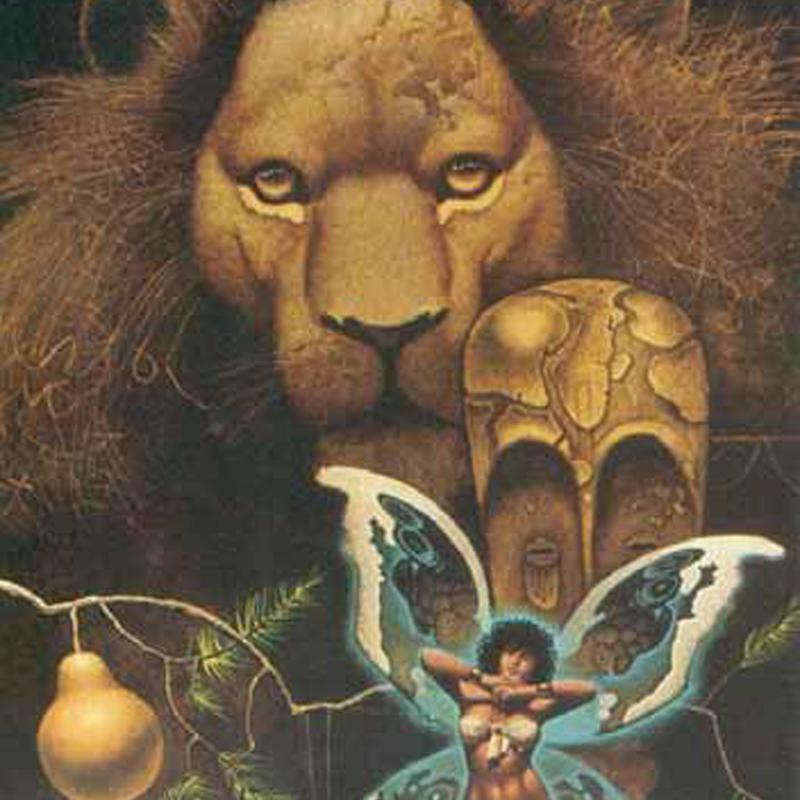 In fact, there’s a fantasy author’s hidden treasure that has yet to be found and this hunt has been going on for 35 years. There’s also a story about finding Fenn’s buried treasure to geocaching, a form of modern-day gold hunting. Geocaching has become a new popular way to add adventure and excitement. In geocaching, there’s an app that people are using to find these gold treasures. People are putting trinkets in small boxes and hiding them in places all over the world. It’s a great day-type adventure to do with other couples or a scavenger hunt idea for a party. Since there are so many, check out the app and see if there is one or a few near you. 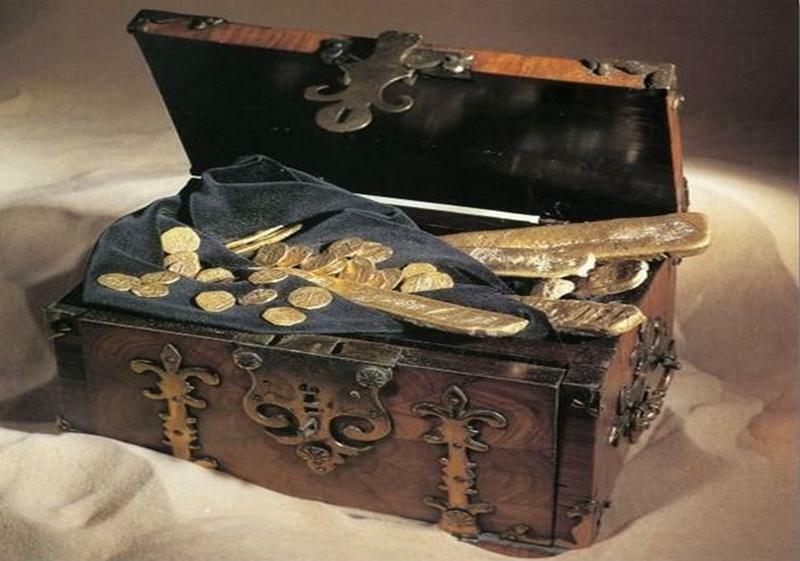 One story of treasure is thought to contain $2,000,000.00, that’s right two million dollars, by an 80-year-old man, Forrest Fenn. Fenn, who was considered to be rather odd with an aura of mystery surrounding him had moved to a small town in Santé Fe, New Mexico in the early part of the 1970s. He was a veteran of the armed forces and his education didn’t go beyond high school graduation. Nevertheless, he was a true treasure hunter, a real-life Indiana Jones as some call him and over the years, had collected so many different and rare artifacts, that even Steven Spielberg and Gerald Ford visited his gallery that was now worth more than six million dollars. 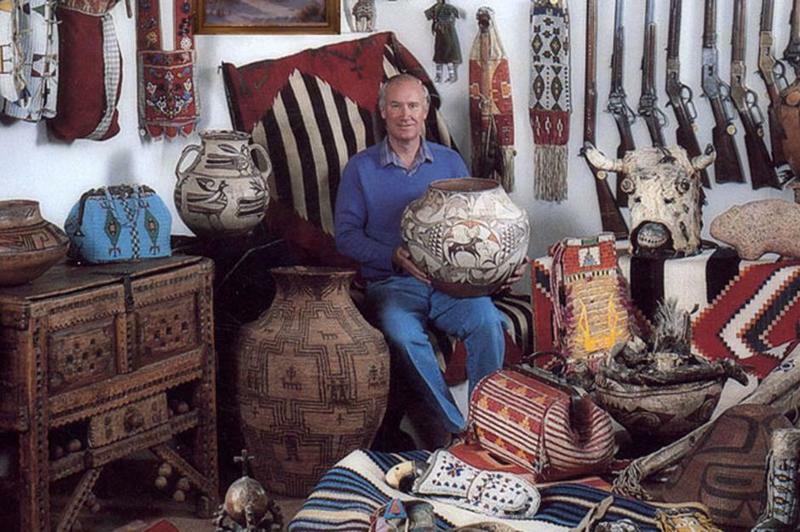 In 1988, Fenn had been diagnosed with cancer and thought he would gather up some of his most prized possessions and put them in a small box that was 10 x 10 x 6, bury it and die next to it. However, his plan didn’t work out as he beat cancer and is 86 today. He kept the box which also contains his autobiography with him at all times and never opened it. Although his health is worsening, he is still constantly plagued by people asking questions as to where the treasure might be and the clues he has given out. 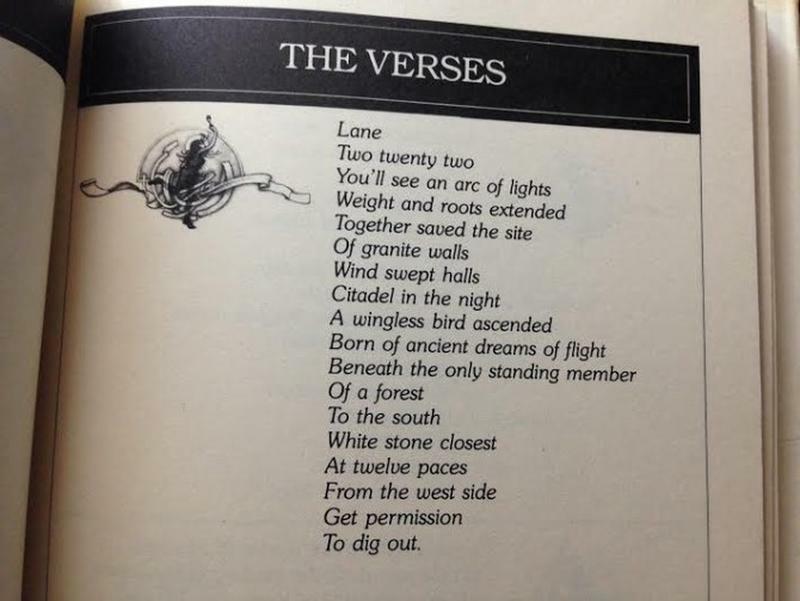 You can find Fenn’s Treasure and the poem he wrote that supposedly contain nine clues as to exactly where the treasure is buried on the internet. Hundreds of people from all around nationally and internationally have tried to find it but failed. So, it’s still out there. Another true story of buried treasure and probably one you’ve heard about surrounds the promotion of the book, The Secret, written by Byron Preiss, a well-known publisher in 1981. While his quirky idea of burying treasure from Milwaukee to Cleveland and eight other North American locales did help in the sale of the book, it didn’t do as well as a similar book that was written by Kit Williams in 1979 called Masquerade. Masquerade mysteries if solved offered a small golden rabbit sculpture to those who could figure out the clues from the book. The mystery of the Masquerade lasted three years when in March of 1982 it was solved. This was only three months after the book The Secret went on the market. The idea of locating hidden treasure from clues outlined in the text of a book gave birth to a new literary cult called “armchair treasure hunts”. A graphic (with clues embedded) from the book "The Secret"
The “treasure” is not what one would consider valuable finds as they were more like pieces of ceramic enclosed in plexiglass. However, one would still feel a sense of accomplishment in finding hidden treasure. 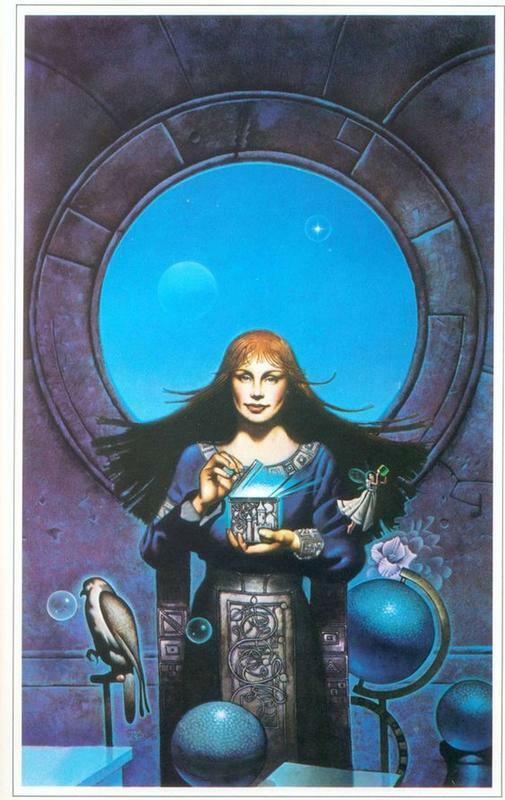 The fantasy paperback, The Secret, which existed well before the self-help book of the same name included a string of brainteasers in the form of obscure verses along with coordinating visuals. If the cult-like following readers had solved the puzzle, it led them to a ceramic box or “casque” which inside held a key to a banks safe-deposit box and within that was a gemstone worth approximately $1,000. To this day, only two have been found, leaving the other 10 for you and me. A poem (clue) from the book "The Secret"
With more than 700 people engaged in determination to find these “treasures”, the mystery will have to go unsolved. Preiss died at the young age of 52 from a car accident before he could ever release the locations of the rest of the casques. After his death, his publishing house filed for bankruptcy and was bought by a competing press. So, as you can see, there still is treasure out there to be found. Maybe you’ll be one of the lucky ones. Good luck!